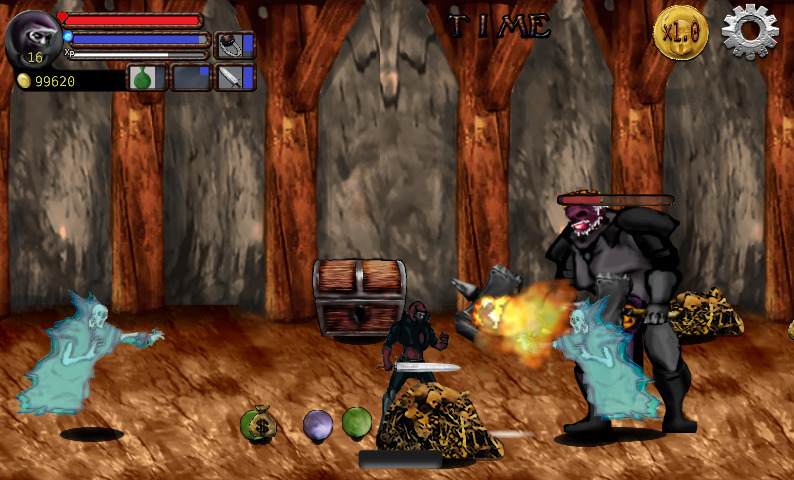 IronKnight: Fantasy side-scrolling beat'm up for all Platforms Find Out More! 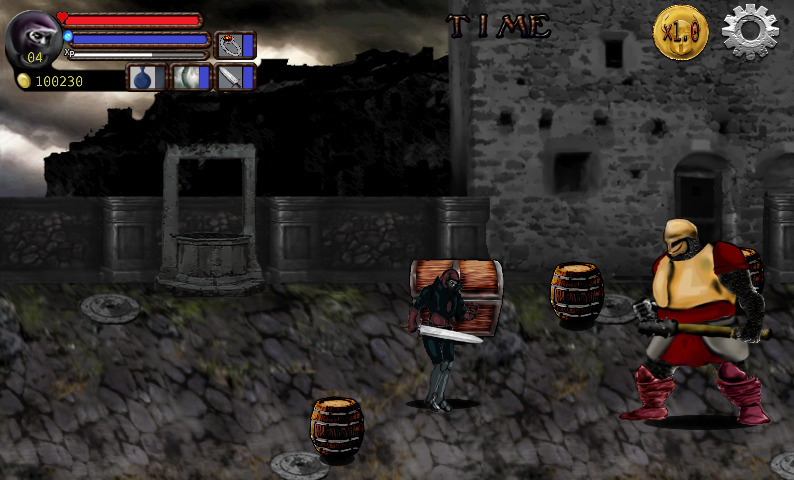 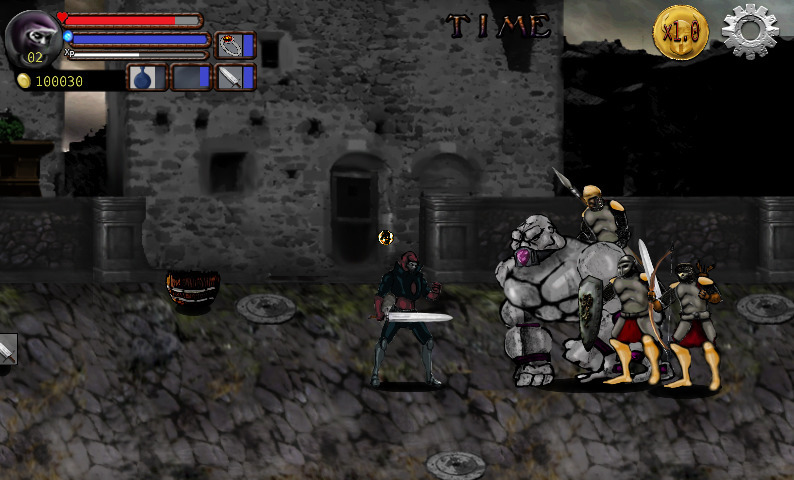 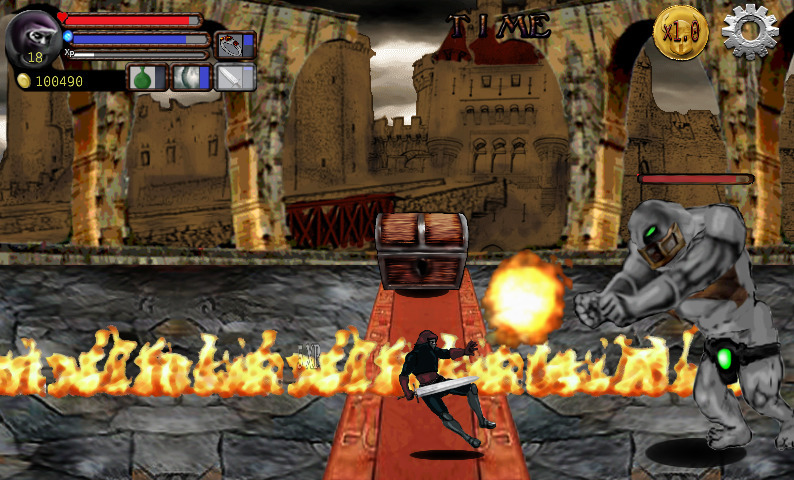 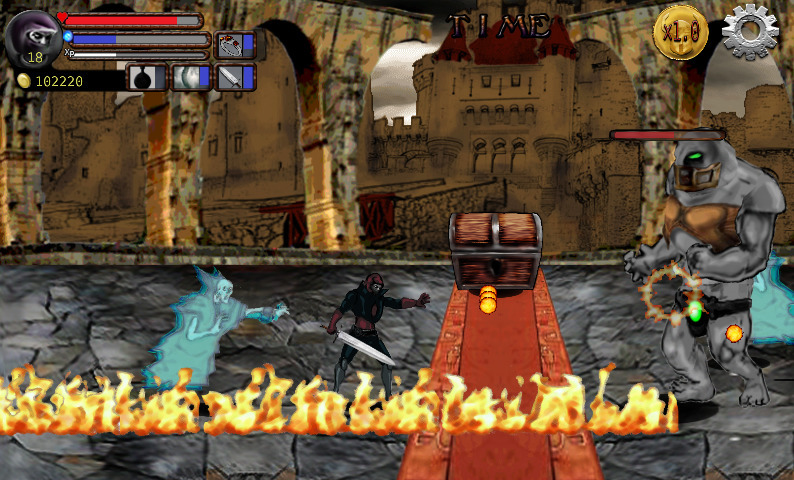 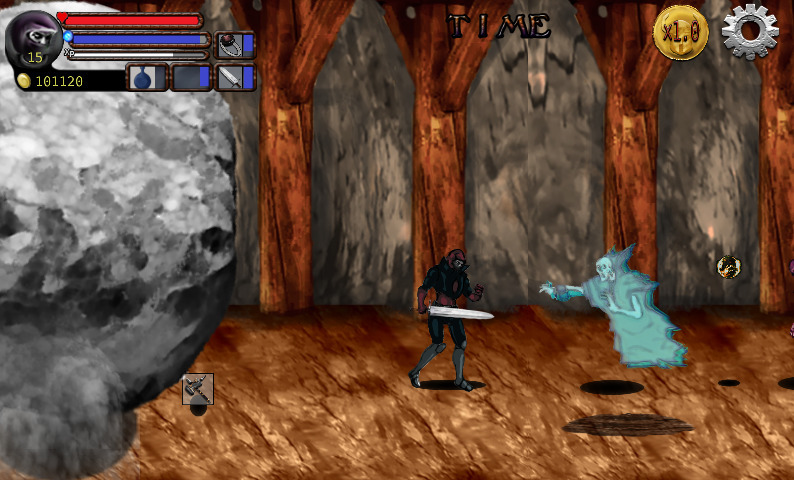 IronKnight is a fantasy side-scrolling beat'm up, with a style reminiscent of the old achievements for CAPCOM arcade. 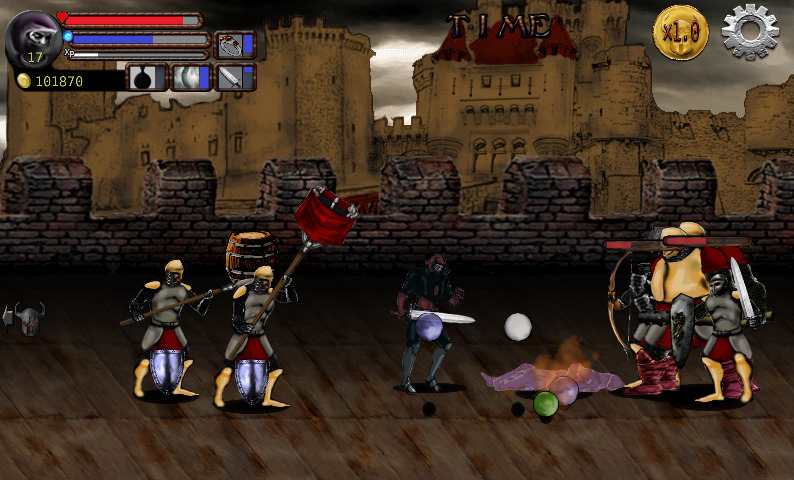 [15/09/15] Release 0.95 Android version, with graphics improvements!